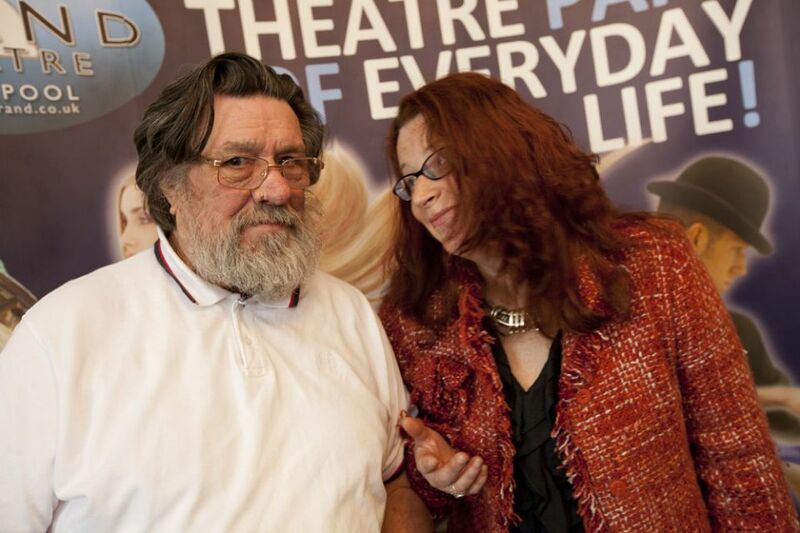 RICKY Tomlinson is the last of a dying breed – a celebrity who doesn’t give a stuff about being a celebrity. Despite achieving more than most actors and actresses do in a lifetime, Tomlinson is determinedly down-to-earth and as unstarry as they get. He hasn’t got any time for youngsters who get a bit of fame and then turn into a monster. He makes a point of pausing to chat with any fan who stops him, posing for a picture and signing an autograph. He sees it as his duty. It’s a refreshing antidote to this modern age, in which people are full of their own self-importance and think that by being on TV or in the charts that somehow makes them better than everyone else. Tomlinson’s stance is probably quaint and outdated but he doesn’t care. He believes there is nothing wrong with standing by values you believe in, even if that does make you old-fashioned, and it’s the reasons behind the show he’s bringing to Blackpool’s Grand Theatre. 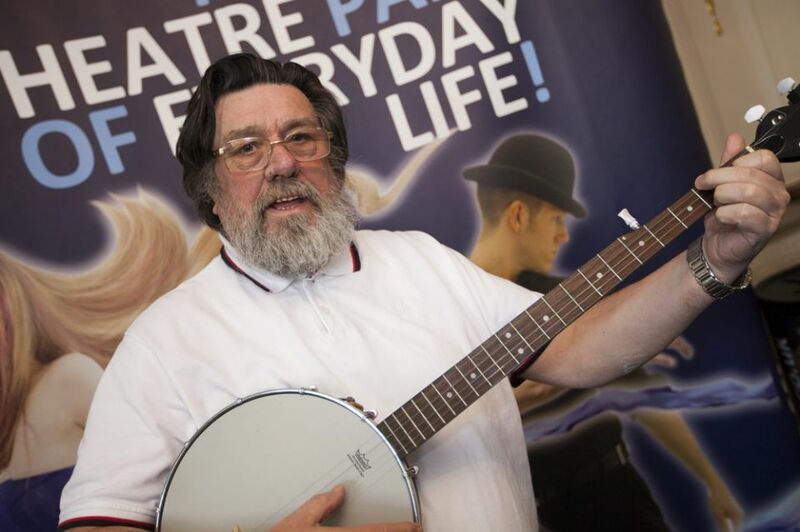 Tomlinson, now 73 but as feisty as ever, is actively trying to bring back the old-style variety show, the type that was all the rage in the 70s and before but has now become almost extinct as a new breed of arena-playing-comedians take over. Tomlinson’s idea of a good night is to see some top class comics, watch a magician, listen to a spot of live music, enjoy some dancing girls. 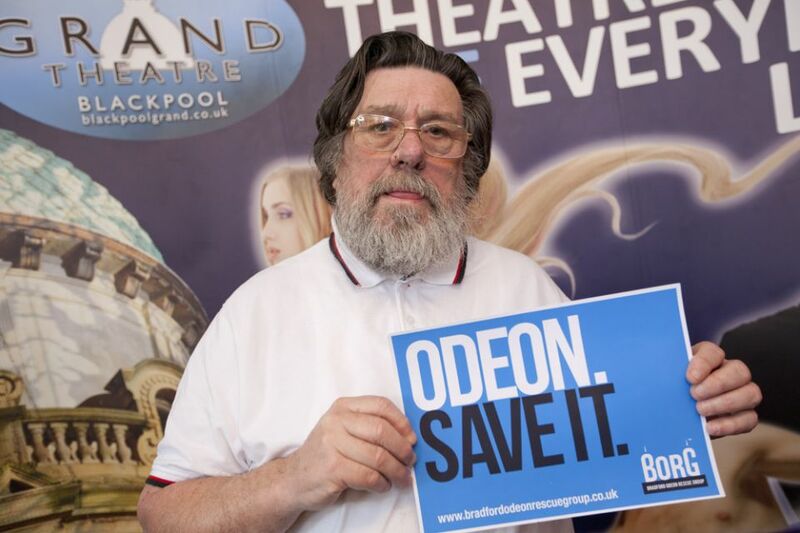 That is exactly what he’s bringing to Blackpool – the town where he born at the end of the 1930s – and he thinks there is an audience who will thank him for resurrecting what he considers is a proper night out. 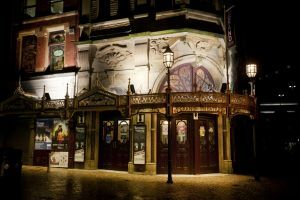 “I think this type of night can make a comeback, and there’s no better place to start if off than Blackpool,” said Tomlinson. “I just want it to make a comeback on the TV. It is slightly with Britain’s Got Talent but it needs a good proper, old-fashioned show. “When I was a kid I’d sit and watch Sunday Night At The Palladium, with stars from America like Sinatra. But today’s kids are being denied that. They never see speciality acts these days because they aren’t on the box. 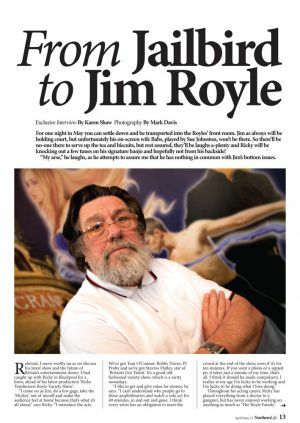 “I suppose what I’m going to do in Blackpool – putting on my own variety show – is old-fashioned but I make no apologies for that. “It is what people used to go to the theatre for, to see six or seven acts and go home and feel satisfied they’ve had a good night out and got their money’s worth. “I’m afraid I’m not a great advocate of the modern thing where you get one guy who stands in an arena, does 40 minutes, goes off, comes back and does another 40 minutes and goes home, with no interaction with the audience. 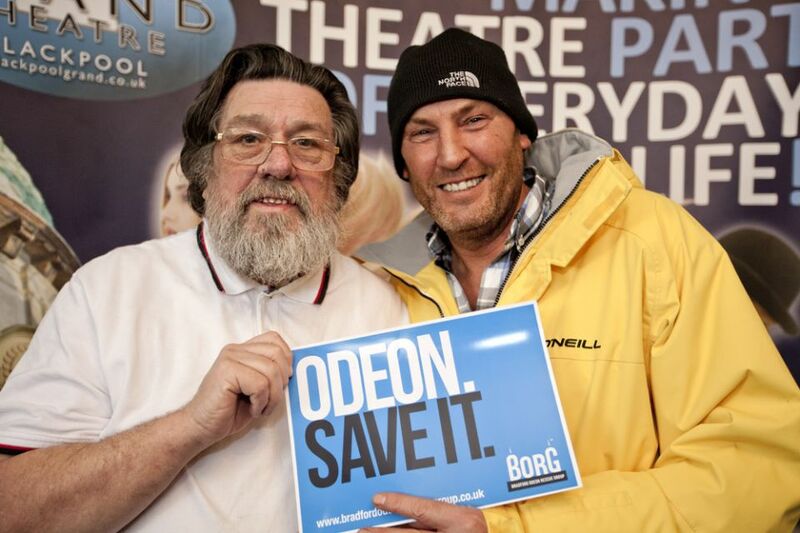 “I think the audiences are getting ripped off with that but unfortunately that seems to be the modern trend. Tomlinson’s story is well known. Born in Bispham after his mother was evacuated out of Liverpool at the start of the Second World War, Tomlinson and his mam returned to Merseyside just a few days later. 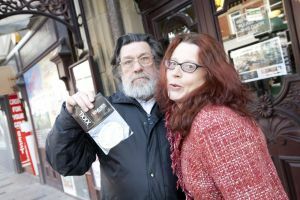 He was a plasterer who worked on various building sites and a big union activist, who served two years in prison after being found guilty of ‘conspiracy to intimidate’ – a claim he still strongly denies. 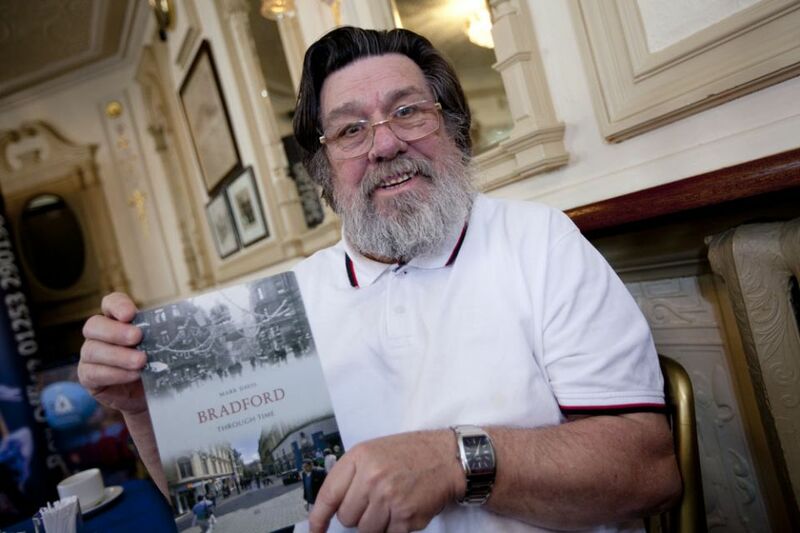 His big acting break came with the launch of Channel 4’s Brookside in 1982, before The Royle Family catapulted him to the status of national treasure. There’s no doubt Tomlinson’s humble, working-class background is the reason for his down-to-earth nature. “I’ll never be a luvvie type of star. I never moved to London, I always kept my feet on the ground and the simple reason for that is because I’ve got three brothers and if I’d started getting a little bit big for my boots they’d bloody soon tell me you believe me,” he explained. “I’ve worked with some so called stars who are horrible and I have no time for them, people who won’t stop and give an autograph. “It happens more and more now, particularly with these up and coming youngsters. They leave the theatre, they are out the back door, in a waiting car and they are away. I’ve got no time for that, I really haven’t. Written down, you could be forgiven for thinking Tomlinson was in a bad mood the day we spoke. But he wasn’t. This is just him. Honest, straight-talking, with a in-built desire to stand up for the common man. There is also an element perhaps of harking back to a bygone age where celebrities were less aloof, more accessible. 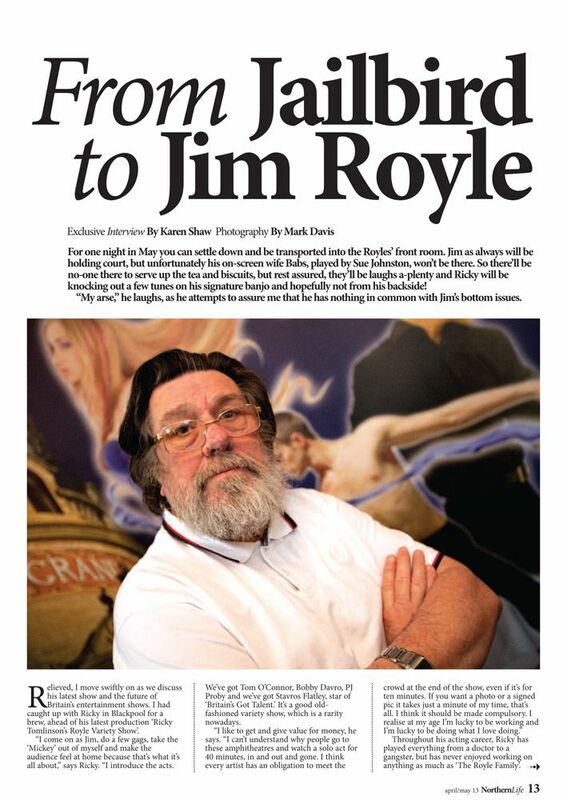 Along with a couple of business partners, he runs a successful cabaret club, The Green Room, in Liverpool. He’s in there nearly every weekend and is always happy to meet his fans. 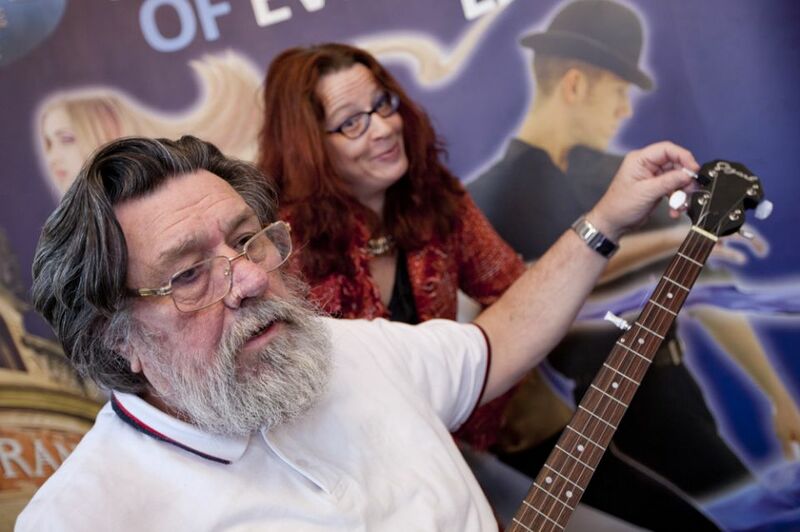 Being accessible is something he will be when he brings Ricky Tomlinson’s Royle Variety Show to Blackpool. 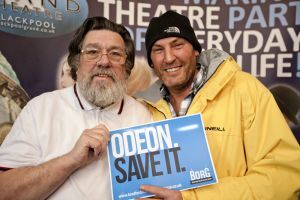 “I’m going to start the show and be the link man and what I will make sure is that at the end of the show there will be 20 minutes or half an hour for people who want to come and say hello, have a chat and get a signed photograph or whatever,” he added. 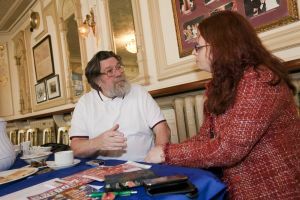 As for the show, for which tickets are now available, Tomlinson hopes it could be the start of something special. “We’ve had all sorts of offers to take the show elsewhere but I want to see how it goes in Blackpool first. It’s a good barometer,” he said. The full bill is yet to be announced but those definitely appearing so far are comedians Tom O’Connor and Bobby Davro, singers PJ Proby, Asa Murphy and Paul Dabek, award-winning magician Paul Dabek, and Britain’s Got Talent’s Stavros Flatley. 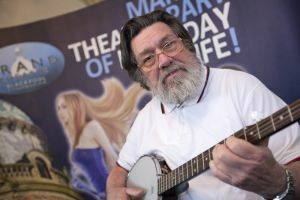 “It is going to be like going to the theatre 30 or 40 years ago – you’ll walk in and the band will be playing, then the dance girls come on, I come on, and the show is go,” added Tomlinson. “We aren’t going to go home after an hour and five minutes, say ‘right that’s it, show’s over‘. With that Tomlinson leaves the Grand, where he has come for a day of interviews to promote the forthcoming show … though not before making one special detour. “I’ve just found out I’m on the Comedy Carpet on the prom. Some of my jokes are actually on it,“ he says, eyes wide in genuine excitement. “I’m very, very flattered by that. What a dream that is. Blimey, just to be alongside the likes of Tommy Cooper … I can die a happy man now! 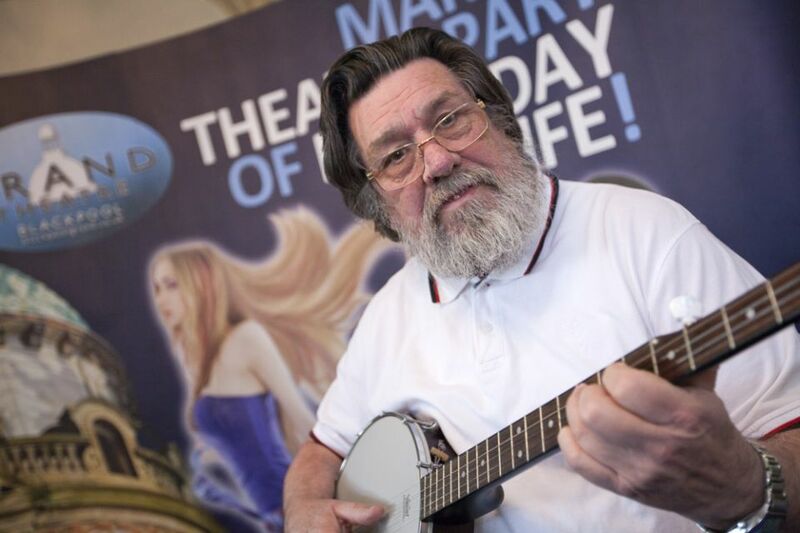 *Ricky Tomlinson’s Royle Variety Show is at Blackpool’s Grand Theatre on May 22. 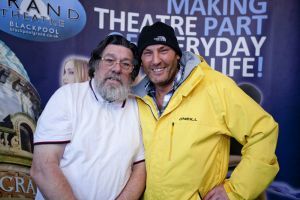 All tickets are £22 (£20 concessions) and are available from.blackpoolgrand.co.uk or from the box office on 01253 743339.